Head are one of the BIG hitters in the ski and snowboard worlds. Olympic and World Cup glory seem to come naturally to those using head ski and snowboard equipment - which is at the leading edge of technological innovation. Head use this expertise and reputation to produce a huge range of ski and snowboard products suitable for novices, children and recreational skiers / snowboarders alike. You can buy skis, bindings and ski equipment or Head snowboards, Head snowboard bindings and Head snowboard boots cheap in our sale. The Head snow board range includes Union, Matrix, Pearl, Rush, Defiance i, Force i, Intelligence i CT, Team i CT, i.con and Damage. 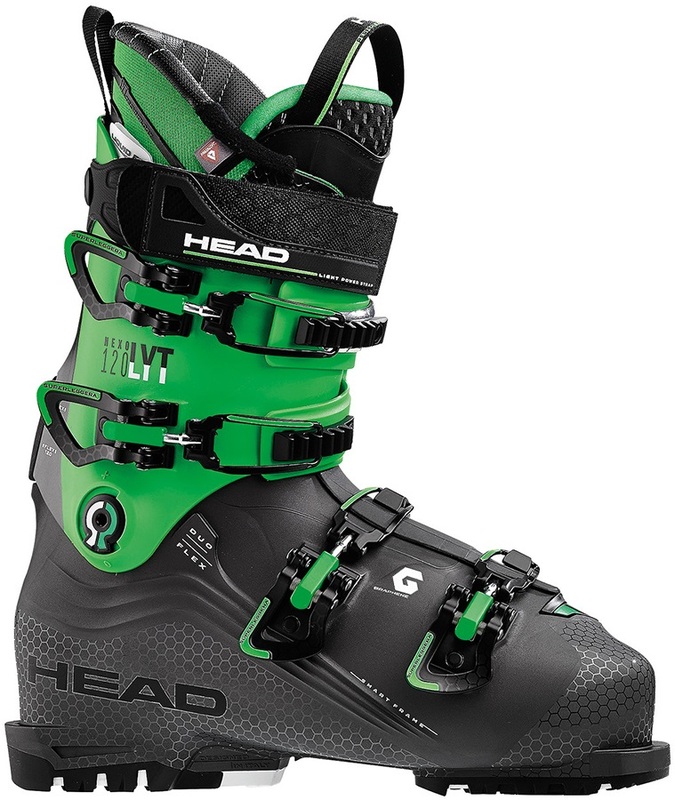 Head snowboard bindings are the P1, P3, P5 and P7. 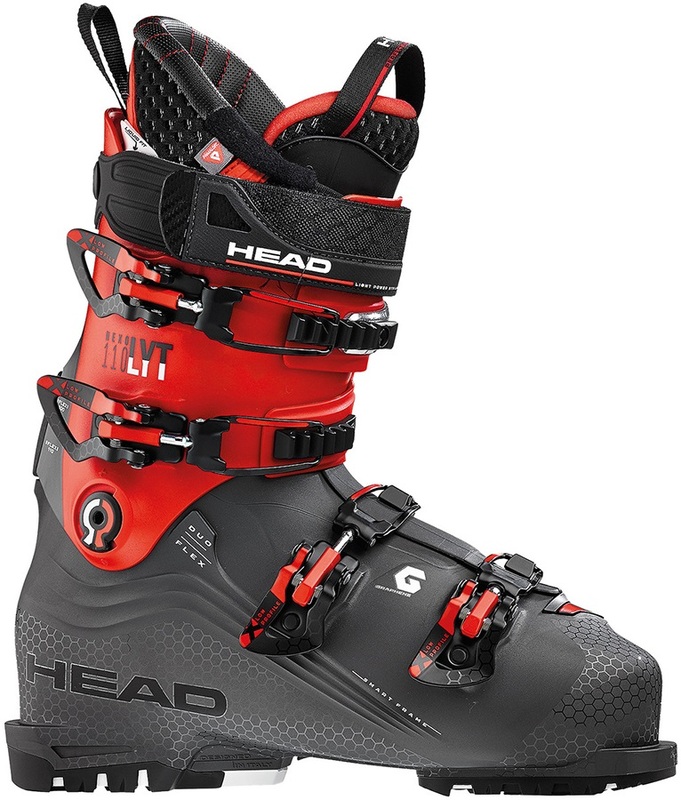 Head snowboard boots include the 5 Star Boa, Jade Boa, Jade, Kinx Boa, Jinx, King, Premium, Triple, Zora, 180, 1.80 S, 3.60 S, 360, 5.40, 7.20 and 10.80 Head snowboard boots. Checkout the cheap deals and sale bargains in our online shop and store in the UK. 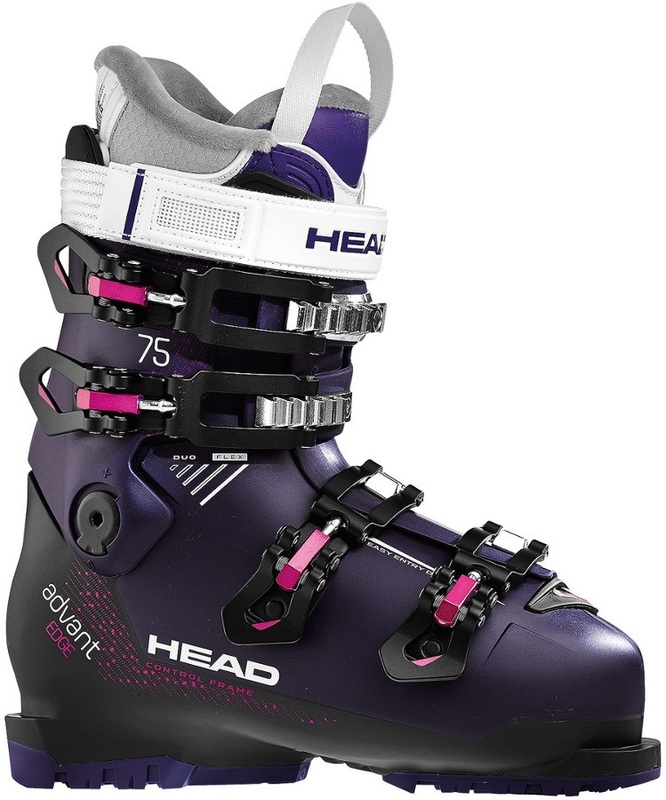 Intermediate women’s ski boots for all-mountain use, easy to use and friendly on the feet. Accessible and accurate, this is the most flexible women’s boot in Head’s advanced and expert range. The Sierra Women's Pants are uniquely designed to be durable, warm and dry. What more could you want? Designed specifically for pro snowboarder Sina Candrian, so you know this will ride perfectly! The easy riding, all mountain snowboard you can take anywhere. A pair of women’s waterproof, insulated snow pants for skiing or snowboarding designed to keep you warm, dry and super comfortable. Versatile, playful goodness that will keep you riding all day. The V2 skis from Head’s piste focused range are perfect for beginners, and those coming back to the snow. Enter the world of performance skiing in the right way; the lightweight forgiving flex of the Nexo Lyt 80 makes them the right boots for the job. The Summit Ski/ Snowboard Jacket by Head offers the utmost comfort and insulation! The Super Joy is a women’s performance ski for those who like to ski fast on groomed slopes. Some of the most technical women’s performance boots on the market today. A medium/stiff 100 flex all mountain performance boot. Featuring Head's new Liquid Fit liners for a fully customised fit! The Advant Edge 125 boots feature a power efficient design, for skiers who are tired of being tired. Race styling with piste pricing! The Travail Ski/Snowboard Men's Jacket by Head is perfectly insulated and eye catching! The V-Shape V10 is fun by Head is the new shining star in off-piste terrain. With Graphene core technology, this is a solid and extremely responsive ski. Head's Adam Midlayer is the perfect choice for both warmth and comfort when the cold snap hits. A moisture-managing and exceptionally breathable waterproof ski and snowboard shell jacket for women featuring unique technology to keep you dry and protected against the elements.